1. springtime called. it wants its jacket back. anyway, i was putting away all my summer clothes for the winter and noticed that this eastery jacket did not get much love this summer. so it's making one last appearance before spending the next six months in a box. 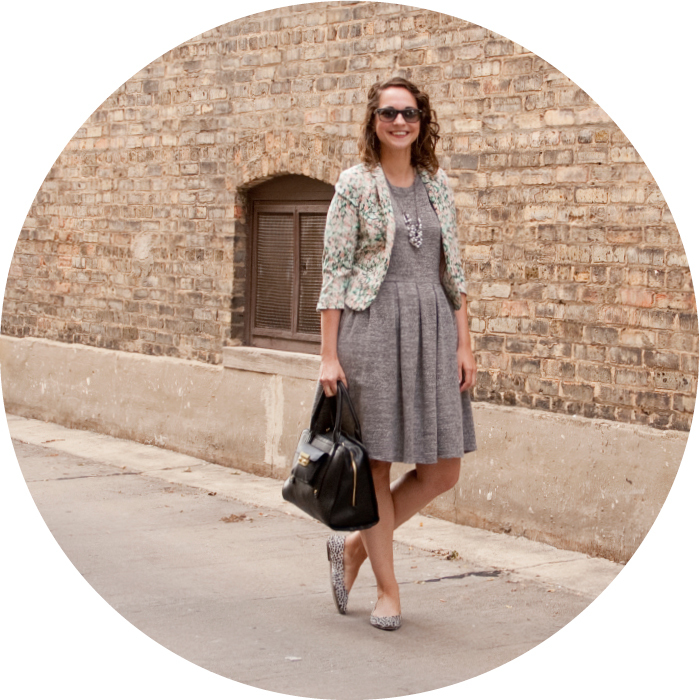 2. patterned jacket, textured dress, and patterned shoes. bam! i think this might be why a basic black bag was a good idea. 3. i want it to stay pleasantly warmish with just a slight chill forever.